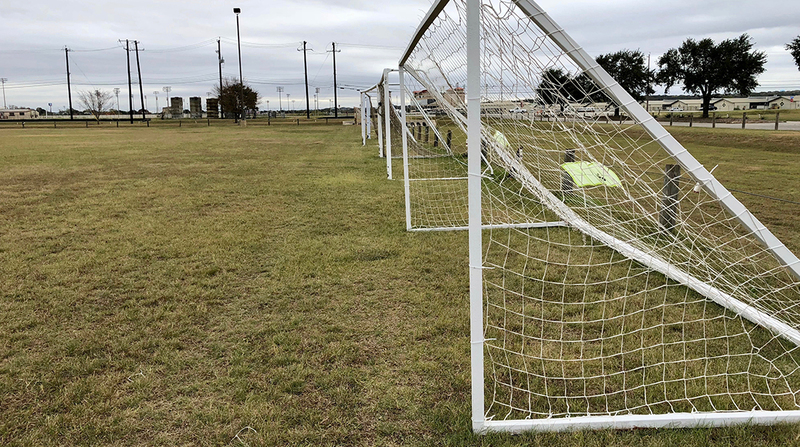 Sport fields are in high demand and rental fees can be expensive. 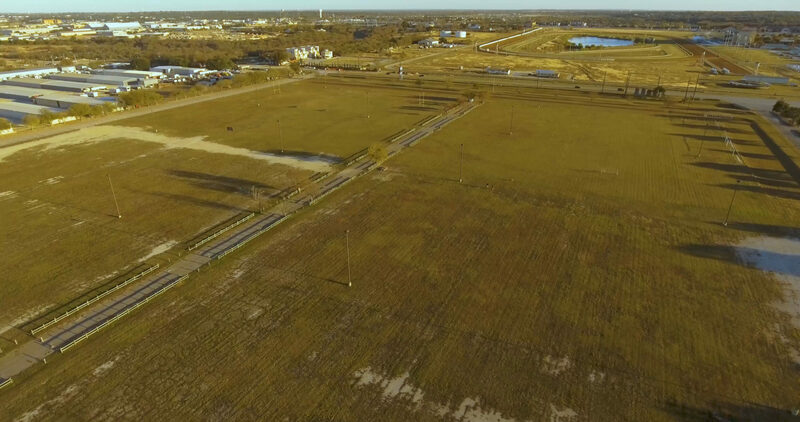 We have over 60 acres of sports fields we want to offer to community sports organizations at an affordable price. We are ready to work with you to arrange a rental agreement that will fit your needs.